The katira drink is a refreshing rose-flavoured milk drink that is prepared with Gum Tragacanth, basil seeds, and malva nuts- all of which have cooling benefits. Varying recipes of the drink also include evaporated milk, rock sugar, and more. 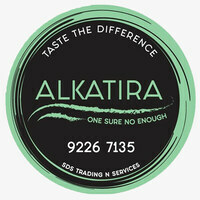 Alkatira offers their special versions of the katira drink in different flavours such as bandung, chocolate Milo, corn, original, and natural. 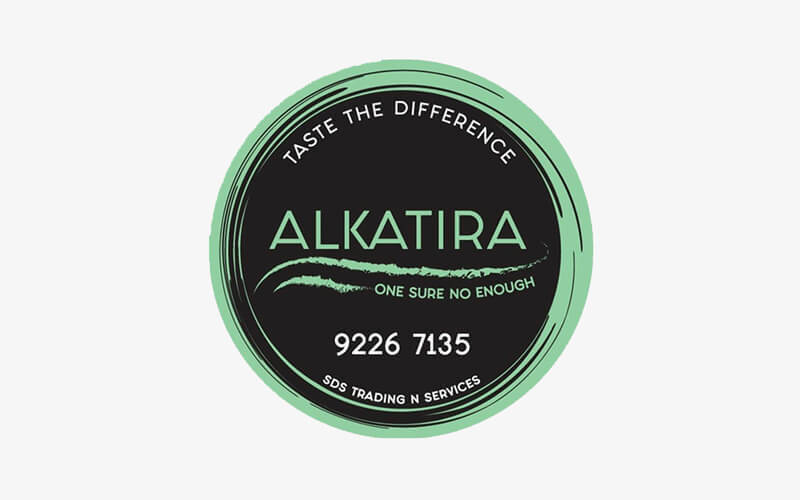 Although typically prepared during Ramadhan, Alkatira accepts orders for all occasions and functions, including house warming parties, birthday functions, corporate events, and more. Self-collection and delivery services are available too.